Fashion Month is upon us! At a time when we get a daily dose of next season’s trends from all our favorite designers as we scour Instagram feeds for street style outfit inspirations, a break is more than welcome and what better way to entertain ourselves than with some of the most memorable fashion movies of all time? The seemingly fantastical world of Christian Dior becomes accessible to every fashion girl who ever dreamed of having a pass to it. 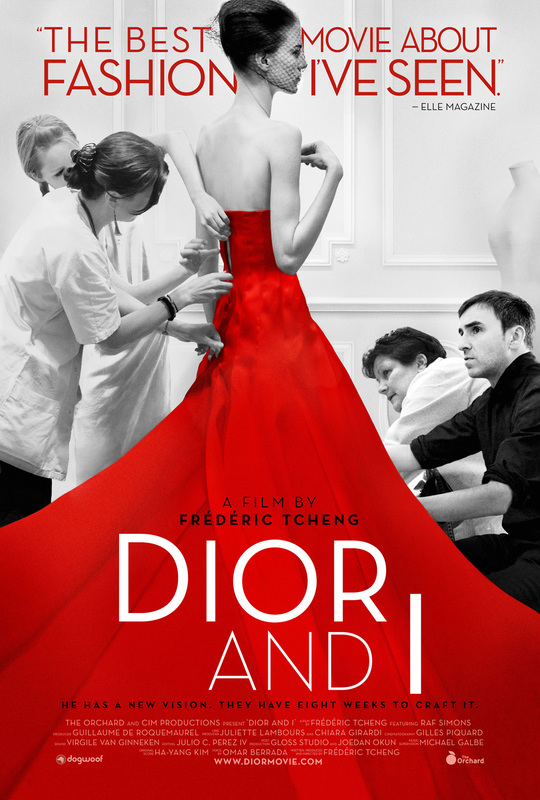 The docu-film was described as a “breath of fresh air” as it breaks the rules of documenting fashion as we know it; Dior And I journals the introduction of Raf Simons as creative director, the challenges he faced when transitioning into his position at Dior, and the creation of his first ever haute couture collection with the French atelier. The film is centered on the Belgian designer, but pays a genuine tribute to all those involved in the production of the stunning designs at Dior. What’s not to love about this timeless modern classic? With an array of fashion-celebrity guest appearances, including Valentino Garavani and supermodel Gisele Bundchen, the movie offers up fabulous memorable quotes and the exciting transformation of Anne Hathaway’s dowdy character. Playing an aspiring journalist by the name of Andy Sachs, Hathaway’s character lands a job as an assistant to the harsh editor-in-chief Miranda Priestly (played by Meryl Streep) at “Runway” magazine. Many have said that Streep’s character was based on Vogue’s ex editor-in-chief, Anna Wintour and what life is really like at Vogue. 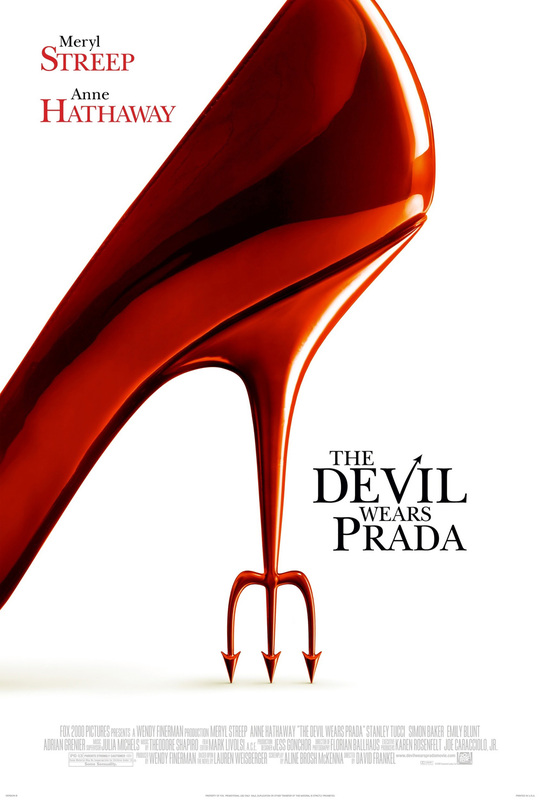 With that being said, it’s a feel good film that exposes all the fashion drama! It wouldn’t be timeless or magical without the presence of Audrey Hepburn as she stars alongside legendary dancer, Fred Astaire, adorning a collection of custom gowns designed by none other than Hubert de Givenchy. 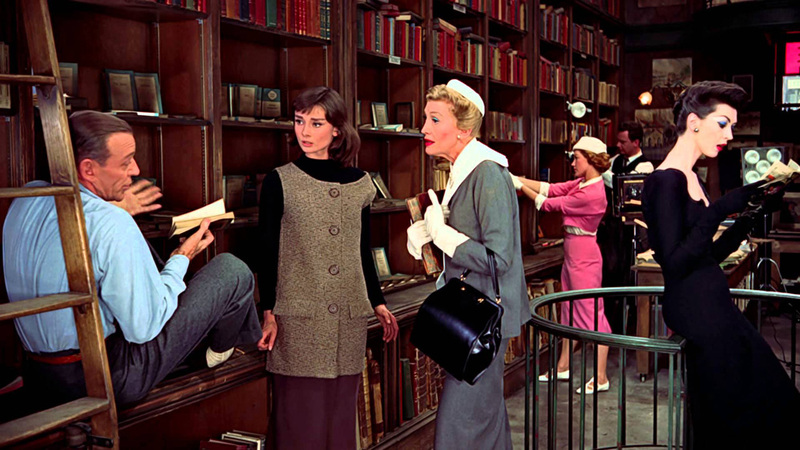 The narrative of the film is based around a frumpy girl who works in a bookstore, Hepburn, who reluctantly becomes a model as she is discovered by a photographer, played by none other than Fred Astaire. Transforming Audrey Hepburn’s character is a fashion editor by the name of Maggie Prescott who is based on the iconic Diana Vreeland. Footloose and fun, this film has all of the old world charm and romance that will make you want to get on the next flight to Paris! French actress Audrey Tatou embodies Gabrielle “Coco” Chanel in the story all about the designer’s formative years before becoming so well known. Following her journey from when she was in an orphanage where nuns taught her how to sew, right to her meeting textile baron, Etienne Balsan and getting introduced to French society, where she was given the chance to develop her gift for designing the increasingly-popular hats. The film is a biographical insight to the humble beginnings of Chanel as we know it with a sprinkling of outfit envy in the form of stunning Chanel dresses throughout – each designed by none other than Karl Lagerfeld himself. A little hard hitting but highly informative. 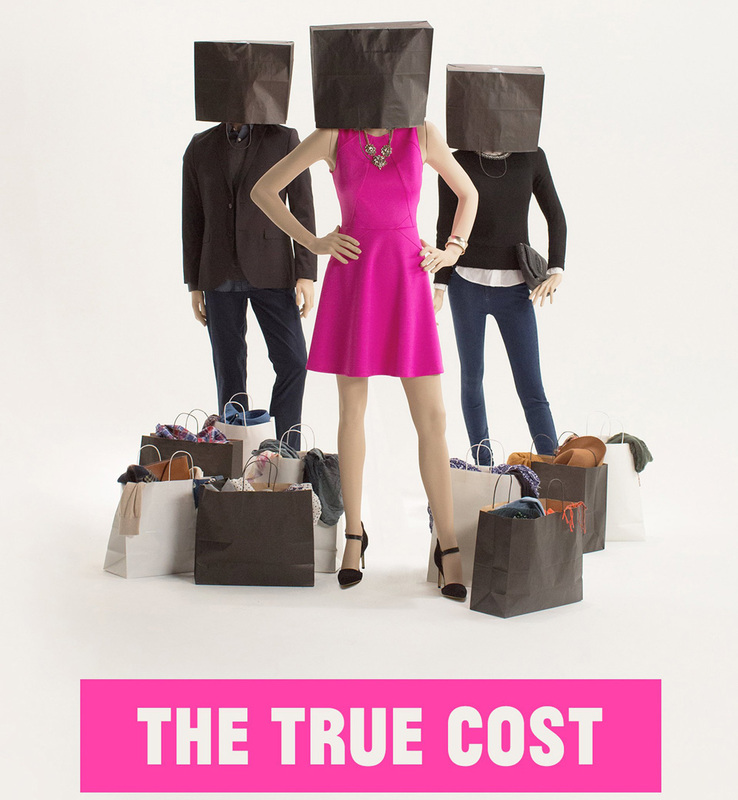 The True Cost is a tough pill to swallow as it delves into the grim reality of the “fast fashion” industry through interviews with factory workers producing the clothes and designers like Stella McCartney who likes to take a highly ethical and vegan approach to her collections of clothing and accessories. The film flits between high street retailers and the slums of India in which the clothes we purchase on the high street are produced. Each part of the docu-film reveals a shocking reality about the disadvantageous effects fashion has on people and the planet, including, factory fires, unsafe working conditions, land contamination and diseases that kill many factory workers in countries like Cambodia and Bangladesh. It may be virtually impossible to avoid shopping on the high street, but this sobering film might just make you stop and think before you purchase a wallet-friendly trend.